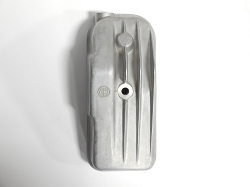 Search our site using part descriptions, Mercedes and Steyr Part Numbers, Diagram Numbers or SKU#. 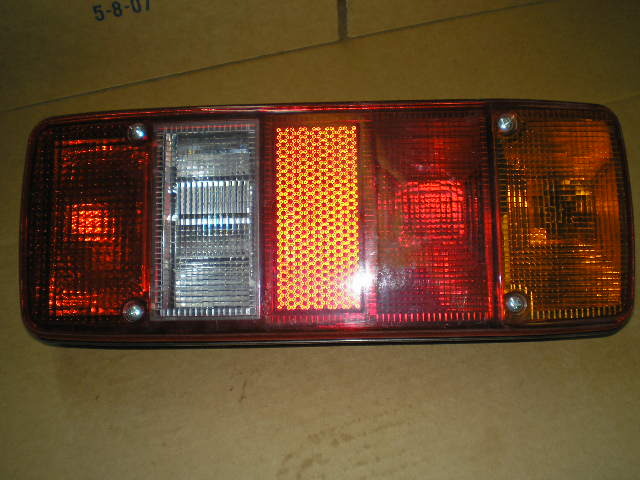 TAILLIGHT DIESEL VERSION LH/RH. You will need 4 x 21W24V Bulbs + 1 5W24V for each taillight. These are Brighter, Larger and Safer. Directions for installation are clear and posted on the EI website. Taillight Diesel Version LH/RH - buy it today! There are a great addition to any pinz. They make you way more visible and safe. And they look great.